Robin Lankford : High & Associates, Inc.
Robin wears multiple hats. She is the office manager for Hutto Insurance Services and an assistant to Don David Hutto. Besides keeping the Hutto entity in order Robin helps process life insurance applications and provides service to their clients. Robin works with High and Associates, providing help to Shelley Dunbar, ranging from individual health insurance quotes and applications to Employee Benefit sales process and service. 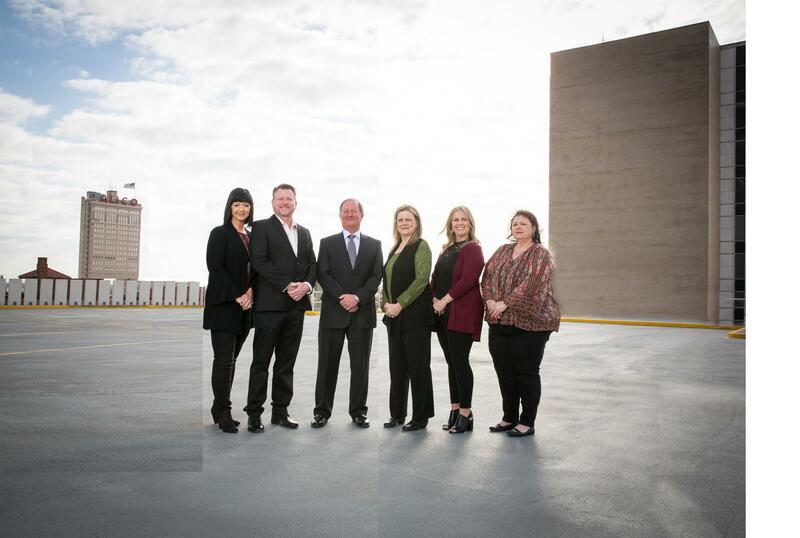 Robin started with Hutto Insurance Services in 2001 and became a part of High and Associates when Hutto Insurance Services moved in and partnered with High and Associates in 2013. Before joining the Hutto and High teams, she was a Sr. Specialist in the customer service department of Texas Life Insurance company. Robin enjoys scary movies, books and taking trips with her family. She and her husband are active in their church, many school activities with their children and helped in many rolls with the Christian Youth Theater. In whatever hat Robin wears, she always gives her full, undivided attention. Come see what hat she can wear for you.